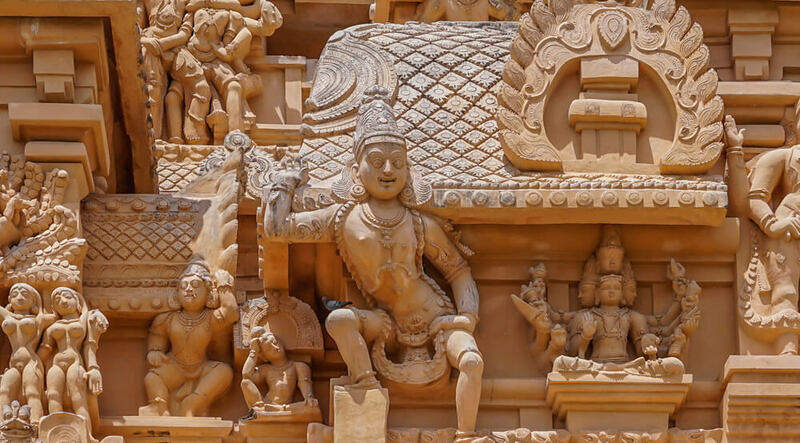 Breathtaking Dravidian masterpieces in stone that date back to the 3rd century. Towering gopurams that will stun you with their beauty. Brightly-colored sculptures in exquisite detail. Ancient engravings that tell stories of Gods, demons and mortals. 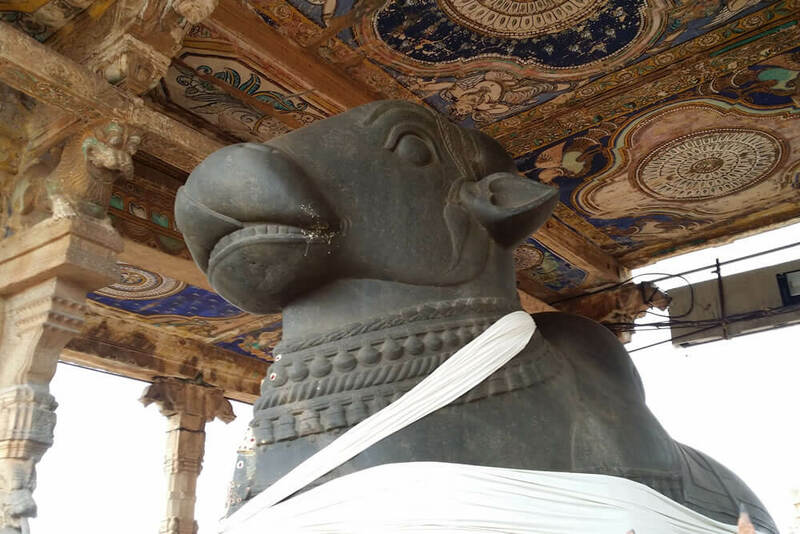 South Indian temples are a rich treasure trove of stunning design and colorful mythological tales, and they hold great spiritual significance for pilgrims who travel from far and wide to lay their eyes on these timeless marvels. Home to some of the world’s most unique and beautiful temples, which are not just powerful, but are also architectural marvels in themselves, the Southern Peninsula draws millions of pilgrims all through the year. 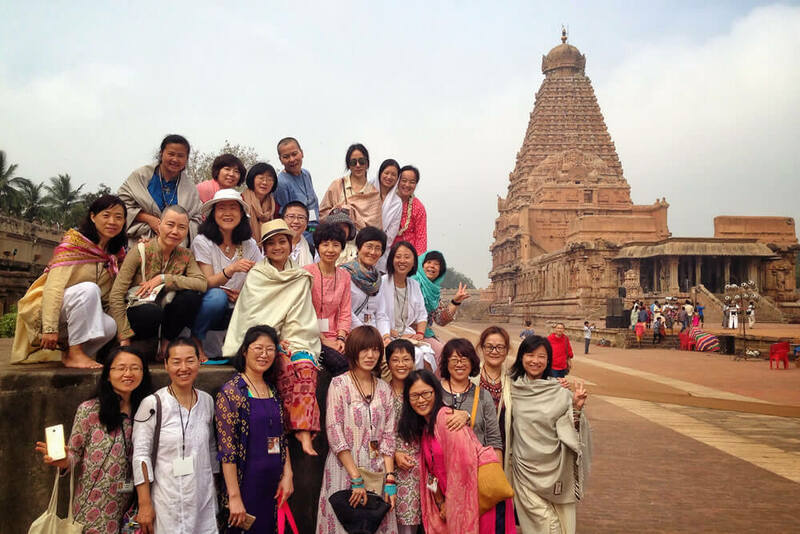 Southern Sojourn, a program by Isha Sacred Walks, offers you a once-in-a-lifetime opportunity to embark on a journey to some of the most stunning temples down South. Most of these sacred spots were not just created as places of worship; rather, they are energized spaces that leave a lasting impression and impact on everyone who visits them. Here are seven reasons why you should not miss the chance to be a part of the Southern Sojourn. 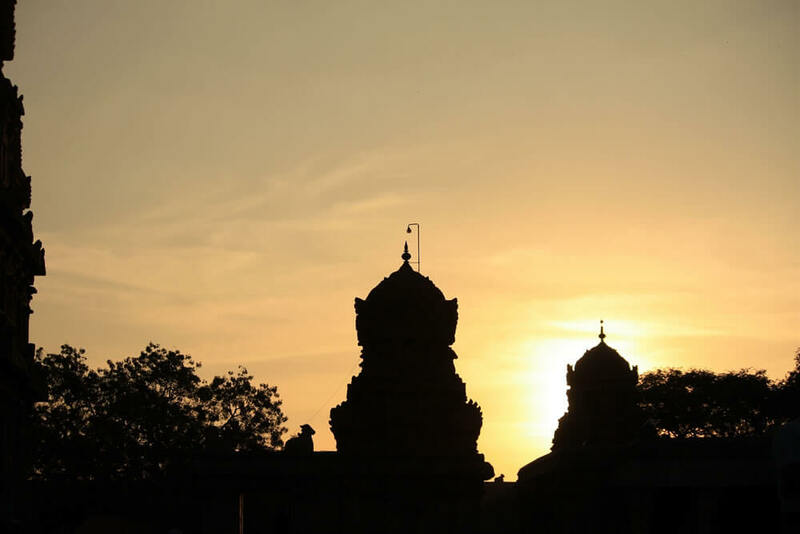 The ancient South Indian temples were built based on an intricate science. These are not places for prayer but to simply sit and charge yourself with a powerful energy that enhances life in a phenomenal way. South India is home to thousands of temples, the majority of which can be found in Tamil Nadu. Known as the “Land of Temples”, the state is home to nearly 33,000 ancient temples, some as old as 800 to 1,200 years. The Jambukeshwarar temple at Thiruvanaikaval, dedicated to Lord Shiva, honors the element of water. It has an underground water spring that naturally fills the sanctum where the linga stands. While a majority of the temples venerate Lord Shiva and his fierce Bhairava avatar, many of the great places of worship in South India are dedicated to Lord Vishnu, as well as Lord Murugan, Lord Hanuman and Amman. Each temple is rich in stories, legends, architectural styles and awe-inspiring legacies. The stories of these temples leave every pilgrim in awe. The Ramanathaswamy Temple is known as the southernmost of the twelve Jyotirlingas. The temple, considered the second holiest place for Hindus after Varanasi, is home to a legend that both Lord Rama and Sita worshipped Lord Shiva here. Temples in the South are characterized by towering gopurams, majestic pillar structures, sprawling temple complexes and ornate, embellished entrances. Boasting complex architecture, a variety of sculptures and rich inscriptions, the temples remain the very essence of the culture and heritage of South India, with historical records dating back to at least 3,000 years. Many temples in Tamil Nadu are nothing short of marvels. Constructed over 1,000 years ago, the Brihadeeswarar temple at Thanjavur, better known as Periya Kovil (Big Temple), is considered the greatest glory of Chola architecture with its imposing 216 feet-high central tower, one of the tallest in the world. This incredible temple tower is capped by a single stone weighing 100 tons, which remains an engineering enigma even today. Each of these sacred spaces leave you feeling enriched. 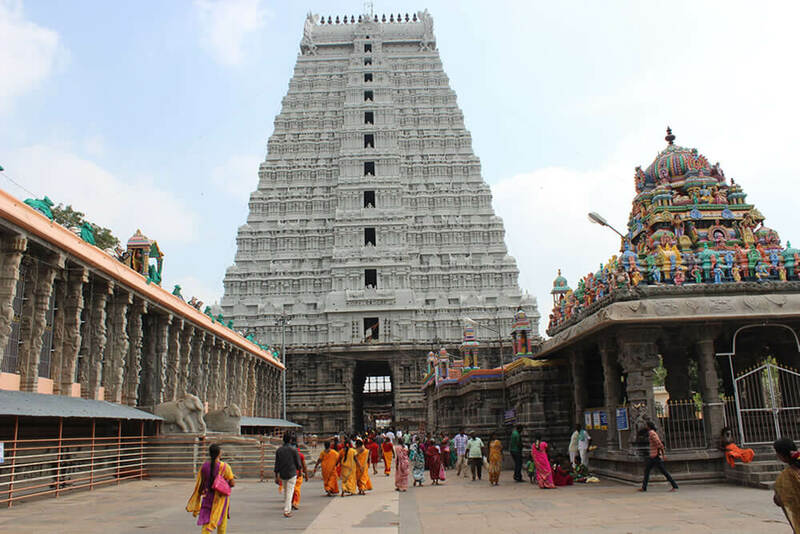 The Arunachaleshwarar temple, also known as the Annamalaiyar Temple, in Tamil Nadu, which is dedicated to Lord Shiva, is said to be a spiritual space which was home to saints and sages who lived for thousands of years. The temple is built for the element of fire and is one of the Pancha Bhuta temples, the ancient shrines built for sadhana (spiritual practices) pertaining to each of the five elements — earth, water, fire, air, and space. For all this and more, a journey with the Southern Sojourn is an intensely spiritual experience, complete with the inclusion of meditation sessions, satsangs, spiritual processes and much more. 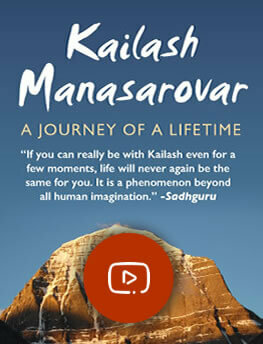 The week-long trip will take you to the Isha Yoga Center, from where you will travel to the Arunachaleshwarar temple, Ramanashram and Virupakshi Malai caves, the Jambukeshwarar temple, Sadhguru Sri Brahma’s ashram at Trichy, Brihadeeswarar temple at Thanjavur, Ramanathaswamy Temple in Rameshwaram and Dhanushkodi. The Southern Sojourn offers you an opportunity to admire the brilliance of these sacred spaces which were built not by mere men, but by dedicated devotees. The sheer scale and magnificence of these marvelous structures reveals the absolute devotion and passion that went into making them. With our team of highly skilled, trained and dedicated teachers and volunteers always ready to help you with every step you take on this memorable journey, you will be enveloped in a sense of endless energy, tranquility and oneness.